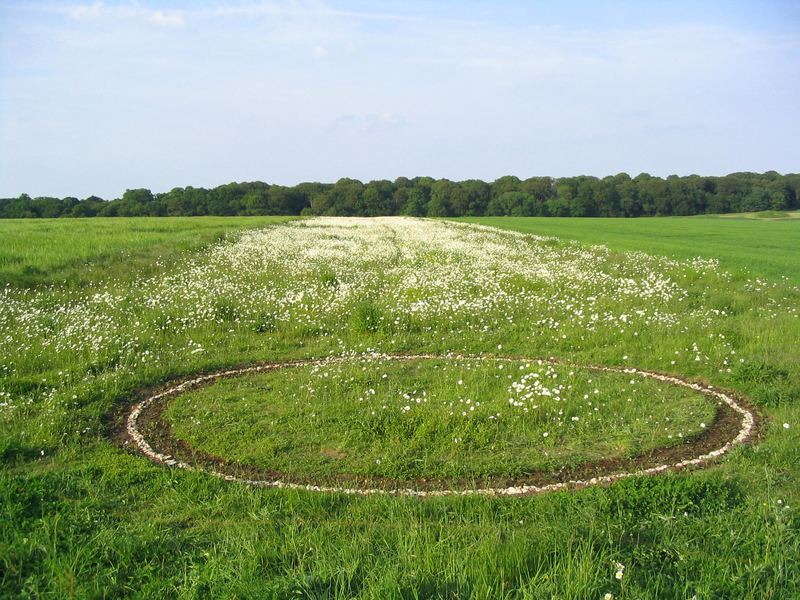 A Norfolk Songline was a multimedia arts project inspired by the Peddars Way, a 46-mile Roman Road stretching across Norfolk and now part of a National Trail, which overlaps with the ancient Icknield Way. The idea of a songline comes from the Australian Aboriginal belief system, in which each ancient track is the score of a vast, epic song, whose verses tell the stories of how the landscapes and its landmarks came into being. 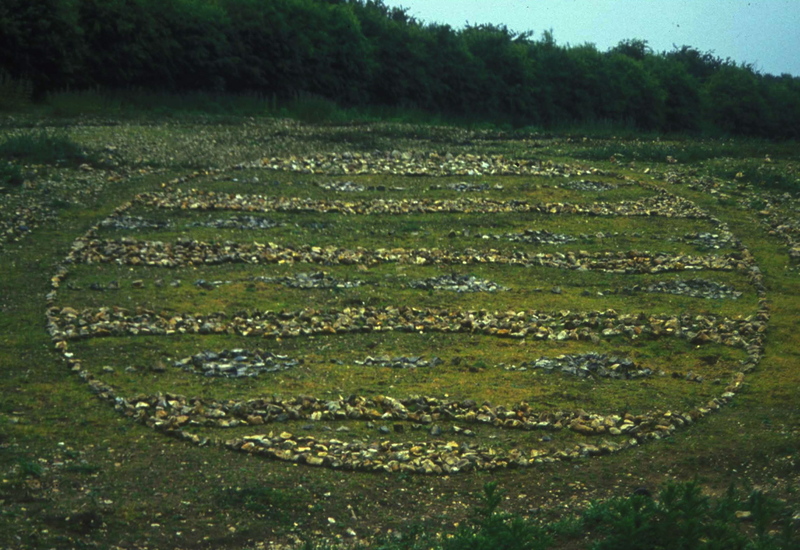 I worked with storyteller Hugh Lupton and singer Helen Chadwick to create a Songline for Norfolk, using story, poetry, image and song to evoke the landscape, history and geology of the Peddars Way. 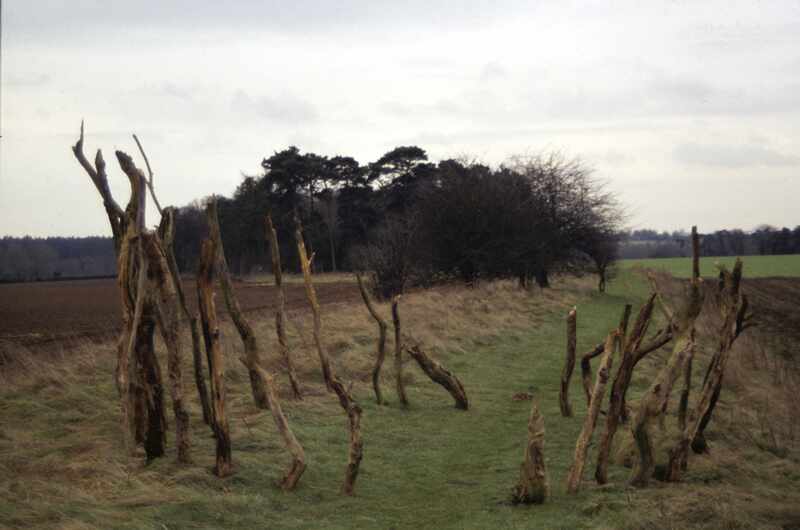 I created a series of temporary sculptures on the Peddars Way, taking my inspiration from the straight Roman road and the curve of the land, and the way in which man and the land have interacted over the generations. I was involved in the fundraising, administration and delivery of the project, which was organised in partnership with Norfolk County Council and funded by National Lottery, European Development and The Highways Agency. The curving line and the straight line. 1998-2000. 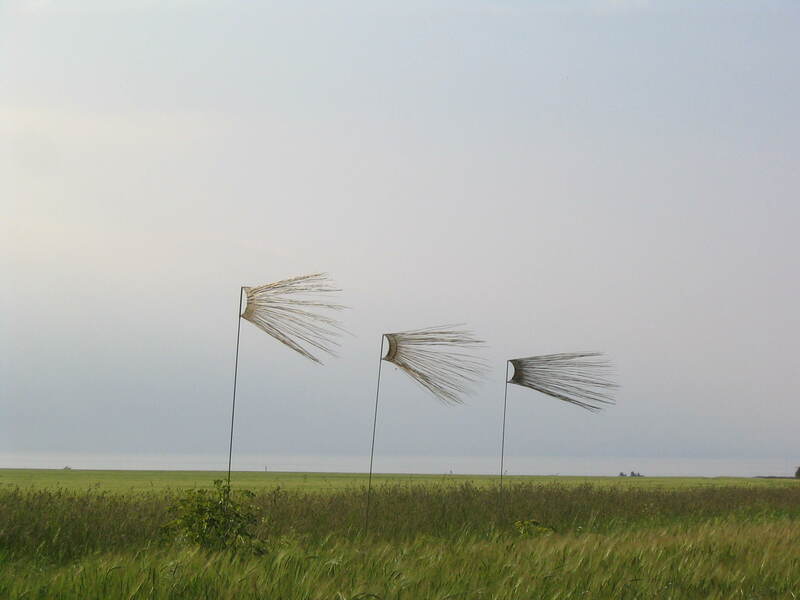 I made six temporary, site-specific sculptures made on the Peddars Way from local natural materials; I took photographs of the sculptures and the landscape, which were incorporated into a multimedia performance and a book. 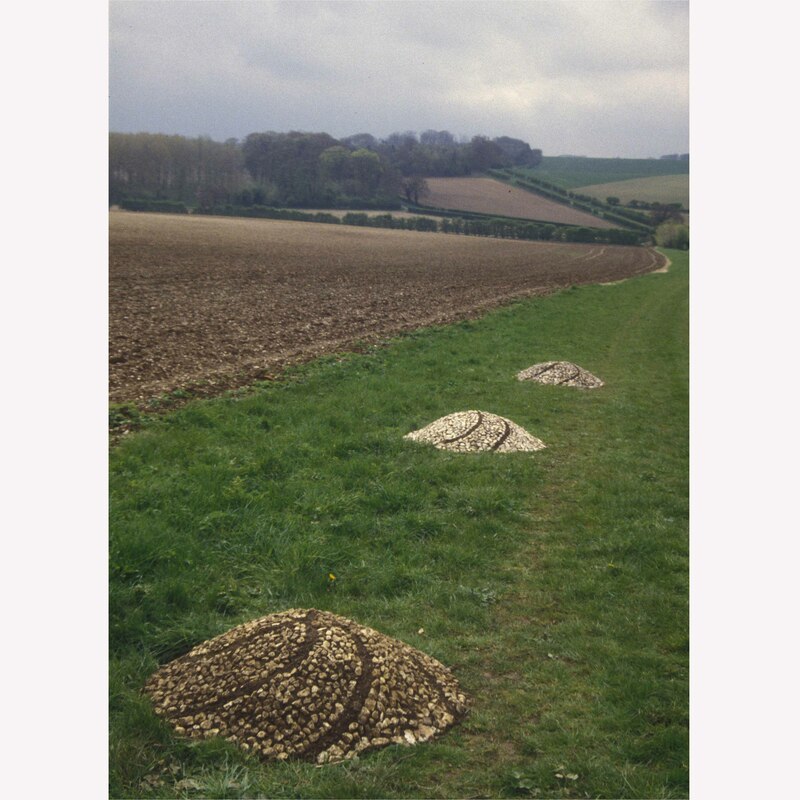 Along with two other artists, I ran workshops with six local village communities, creating work inspired by the local landscape. The resulting words, music and art were incorporated by the children into the performance that we gave in their village. 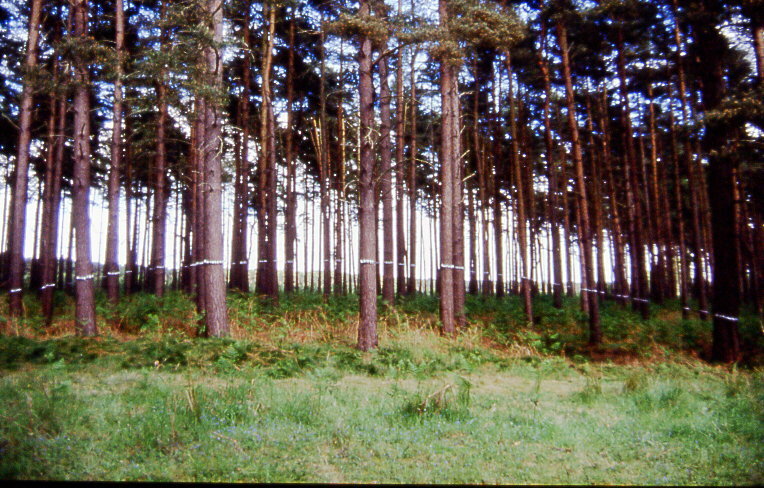 2004 I made second series of six temporary, site-specific installations on the Peddars Way. 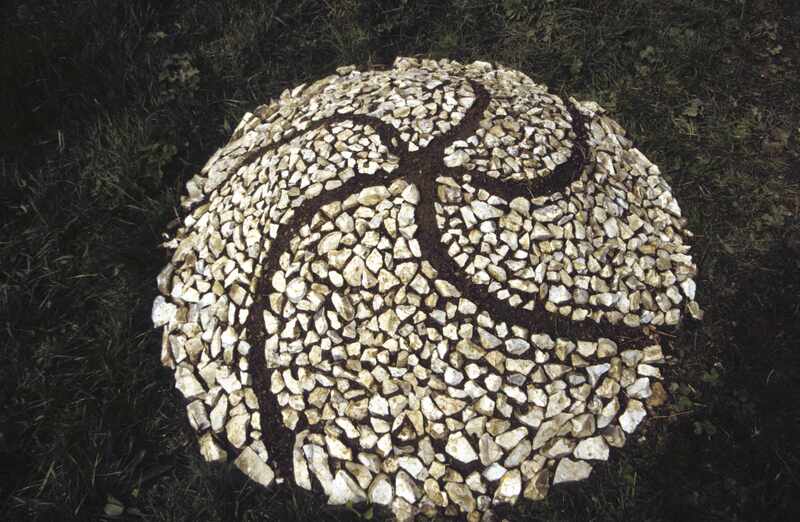 With the National Trail Manager and two other artists, I ran two five-day guided walks of the Peddars Way. I was involved in a further ten performances of “Peddars Way” at East Anglian Arts Centres with storyteller Hugh Lupton, singer Helen Chadwick and musician Jane Wells.